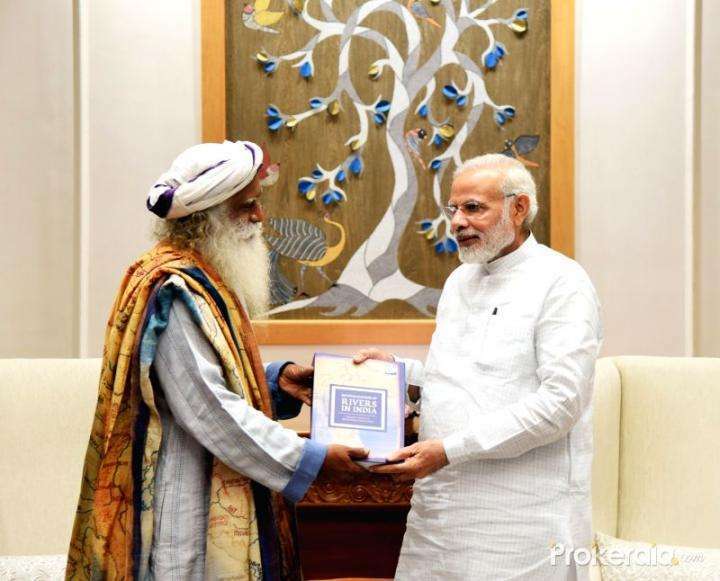 with its active and dedicated volunteer base, Isha Foundation's activities serve as a thriving model for human empowerment and community revitalization throughout the world. Isha Outreach, Isha’s social outreach initiative, implements several large-scale human service projects to support individual growth, revitalize the human spirit, rebuild communities, and restore the environment. includes several path-breaking environmental, educational, health and community revitalization efforts. 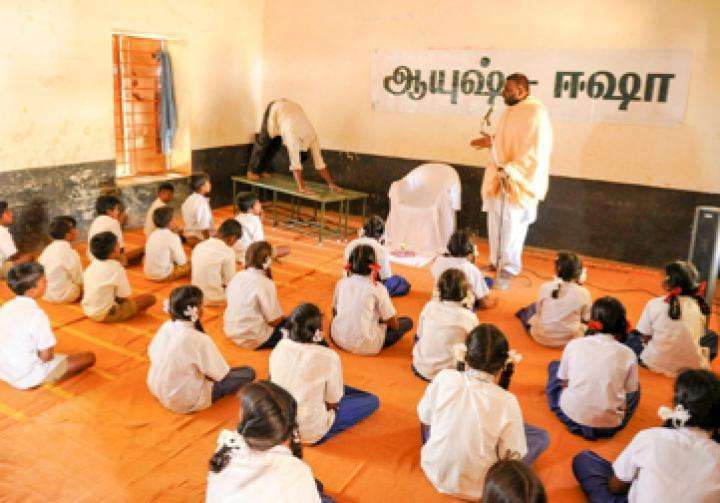 Working primarily in Southern India, Isha Outreach has become an example of the transformation that human intention and effort can bring about. The programs are meticulously planned and manned mostly by over 2 million volunteers, offering their time and effort for their fellow human beings’ benefit. Ganga, Krishna, Narmada, Kaveri – many of our great rivers are depleting fast. If we do not act now, the legacy we hand over to the next generation will be one of conflict and deprivation. These rivers nurtured and nourished us for thousands of years. It is time we nurture and nourish them back to health. Know more about Rally For Rivers. 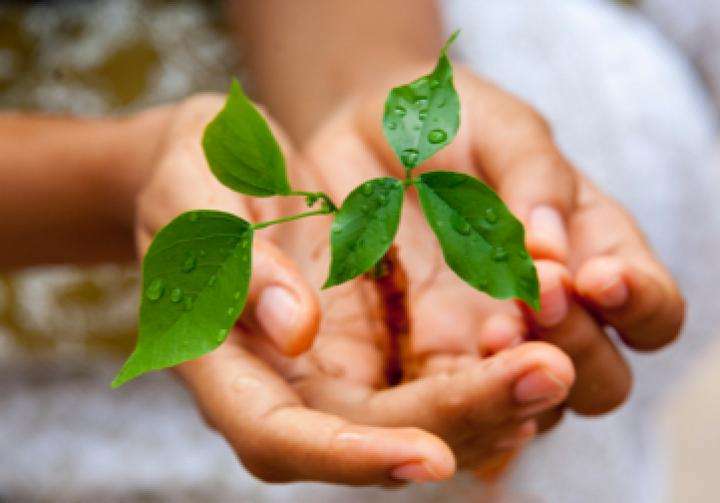 Project GreenHands is an environmental revolution of an inspired public that aims to increase the green cover of an entire state, restoring soil health and healing the impact of climate change. 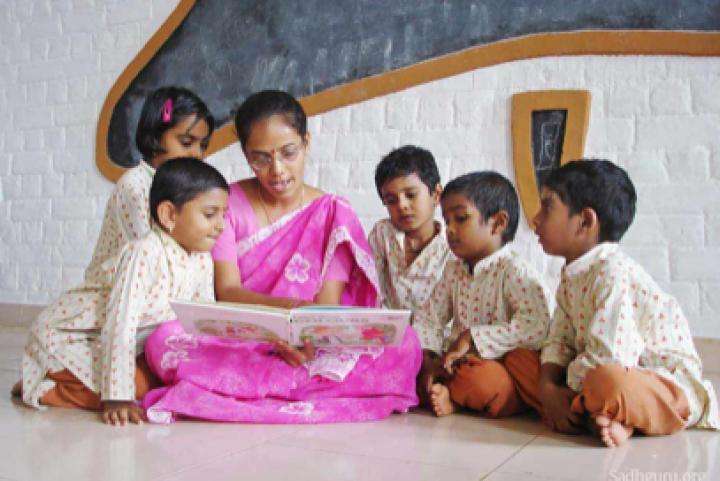 Isha Vidhya aims to transform the lives of rural children by providing affordable, high-quality education. 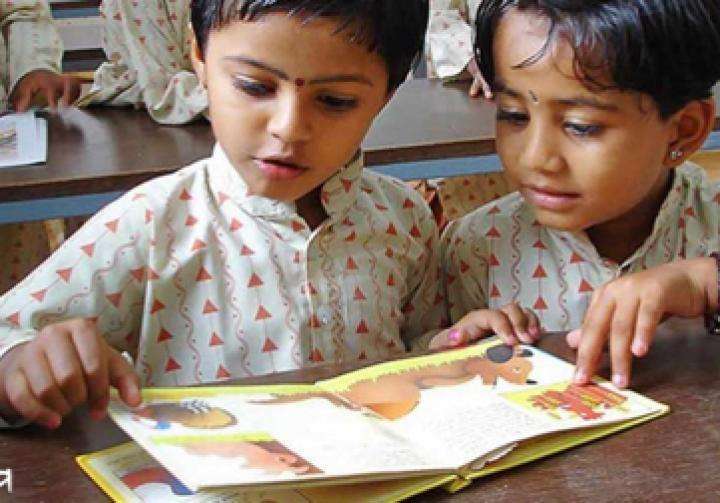 The schools are designed to educate and nurture the wellbeing of rural children on all levels. 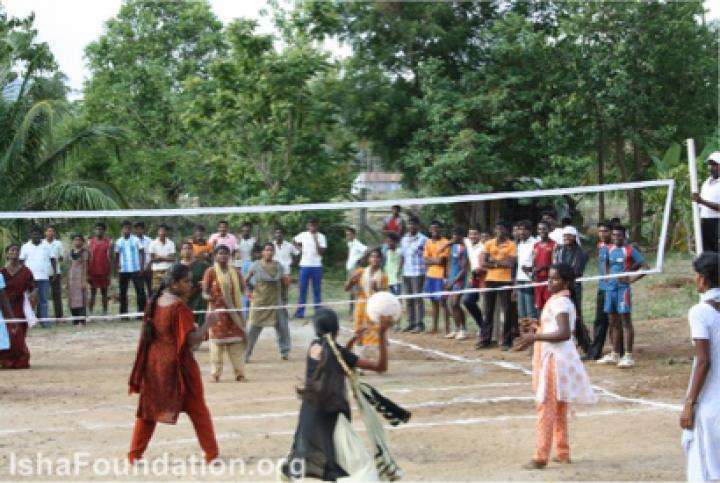 Action for Rural Rejuvenation is a pioneering social outreach program that seeks to transform the lives of India’s rural destitute populations.